Each issue we take a look at who’s been inspiring us this month. This time we've crushed on the first British astronaut, the football team leading the way to end the gender pay gap and the Turner Prize winner who is at equally at home in motorcycle leathers or a frilly dress. Helen Sharman became the first British astronaut and the first woman to visit the Mir space station in 1991. Our kids are all about astronauts at the moment (astronauts, not spacemen), so we've been finding out what it takes to go into space. Sharman answered a radio ad in 1989 looking for ‘astronauts, no experience needed’ After 18 months training in Moscow she was selected to join Project Juno and travel into space. Massively self deprecating, she says ‘I was physically fit, good in a team and not too excitable, which was important. You can’t have people losing it in space. I think it was just my normality.’ She's now manager of the chemistry department at Imperial College London. Sadly it's unusual for a macho footballer to talk in depth about his emotions. 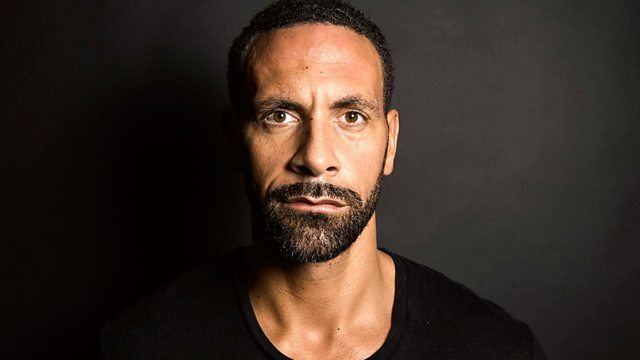 We salute Rio Ferdinand for opening up about his grief and sorrow after losing his wife and the mother of his children in his book Thinking Out Loud and in the BBC documentary Being Mum & Dad. Dany Cotton is the current Commissioner of The London Fire Brigade. London is a complex and challenging city and it takes a diverse selection of skills, strengths and specialisms to protect it - qualities that both men and women possess. I want to shake off outdated language which we know is stopping young girls and women from considering this rewarding and professional career. Take that, Fireman Sam. Non-gendered language creates opportunity and equality for all of us. Firefighters need more than the stereotypical macho skills to build communities and prevent fire and rescue emergencies. They respond compassionately to the people who need them and crucially support each other during and after the sometimes really terrible things they deal with. True heroes, men and women. Not just a Turner-Prize-winning artist, TV presenter, author and motorcyclist, Perry is also a champion of modern manhood. Perry is probably one of the UK’s most well-known transvestites, and makes many public appearances as his alter-ego Claire. 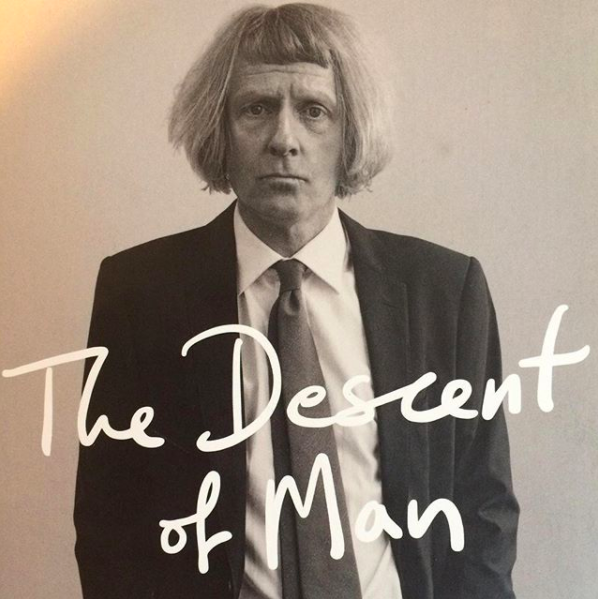 In his book Descent of Man he argues that rigid codes of masculinity are damaging boys and men (just the way rigid stereotypes of femininity trap girls and women). With excellent illustrations and a light-hearted tone, he questions everything we take for granted about being a ‘Man’. From why it should be that nearly all violent crime is committed by men, to how Default Man (white, middle-class, heterosexual, wearing a business suit) has become our image of power, and how clothes that seem neutral are in fact a performance of adhering to an identity, Perry picks over it all offering some radical, and sensible, solutions, and also pointing out how hard it is to change things. He also asks where the kind, nurturing public role models are to counteract the neverending drip drip drip of messages that tell a boy that the only emotion he can ever express is anger.